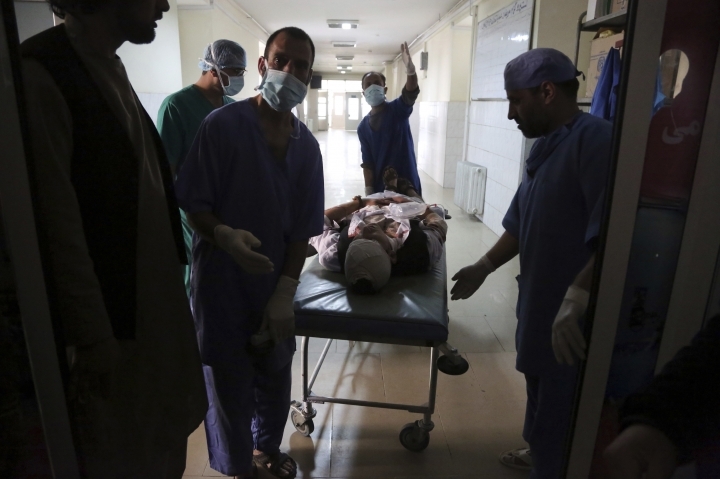 KABUL, Afghanistan — The Islamic State group has claimed responsibility for a string of bombings near a Shiite shrine and cemetery in the Afghan capital the day before that killed six people and wounded 20. 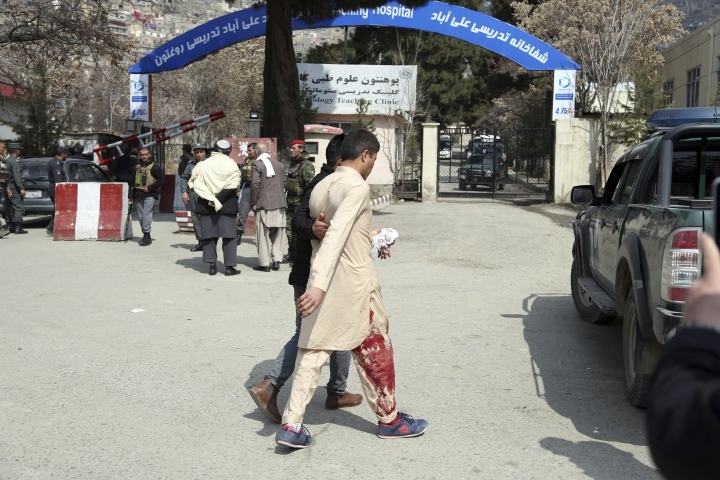 The Sunni militant group, which has repeatedly targeted Afghanistan's minority Shiites, said in a statement posted on an IS-affiliated website early on Friday that it was behind the attack. The bombings in western Kabul came as people were gathering at the cemetery on Thursday to mark Nowruz, the Persian Iranian New Year. The police's initial investigation indicated that three explosive devices had been remotely detonated, setting off the explosions. The IS statement said the attack's "aim was to spoil the ritual of the polytheists." The Sunni militant group considers Shiites as apostates deserving of death.